Awhile back, I sent out a survey and asked about your caking struggles. 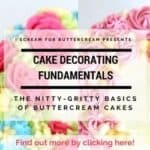 It seems a lot of people are having issues getting their buttercream smooth. I hear you…sometimes buttercream just doesn’t want to cooperate. 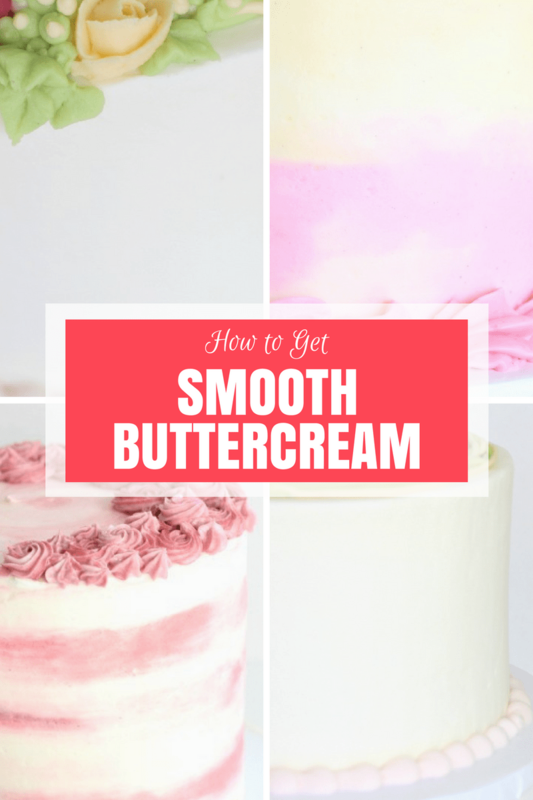 In this post, I’m going to give you my best tips for getting smooth buttercream. Now, I will say that these are really in no particular order. You can try all of these or just a couple. The thing about caking is that different methods work for different people. When I first started out, I’d watch tons of tutorials with people showing what worked for them. I’d get aggravated because the same thing didn’t necessarily work for me. What I’m trying to say is to use these tips as a starting point. Some may work for you and some may not. I’m showing you what has worked for me, but you may need to combine these tips or even throw in your own method combined with these and that may be your solution. Make sense? If you prefer learning via video, I’ve included one close to the end of the post. 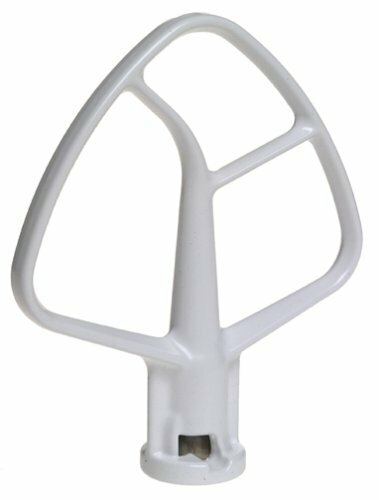 Use the paddle attachment on your mixer. Okay, I call it the paddle attachment, but others may call it something different. It’s the flat mixer attachment and NOT the whisk. (Tip: I also use this mixer when making cake batter.) Here are some examples with links. 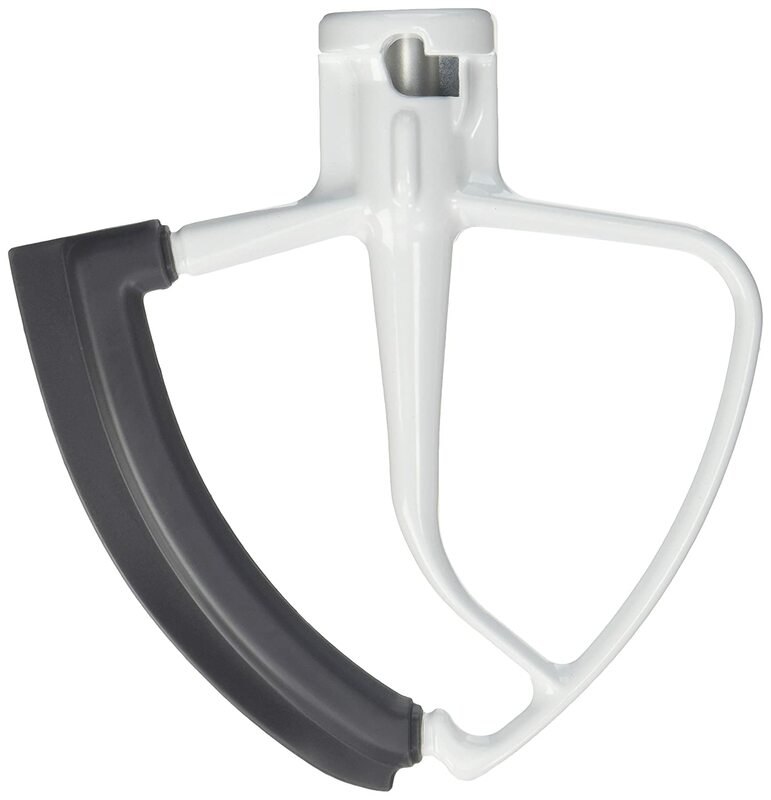 These mixer attachments are great because they don’t beat in extra air like the whisk attachment. 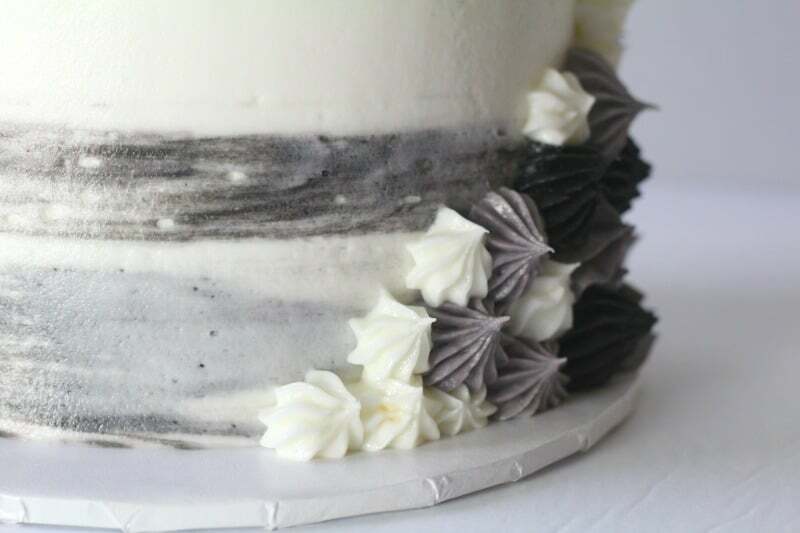 The buttercream just seems to come out smoother. Don’t beat your buttercream on high. This one is pretty self explanatory. You just don’t want to beat in more air than you have to. I try to keep my mixer on medium. Try using half & half cream. Most of time, I use milk when I make buttercream, but there are times when I go for the half & half and it seems to make the buttercream a bit more creamy and smooth. Try replacing your milk with the half & half and see how you like it. 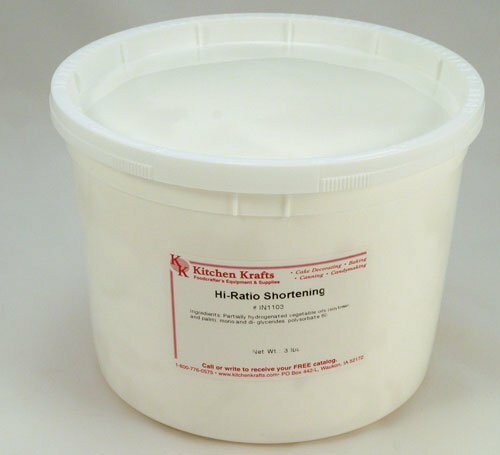 When you’re making heat stable buttercream or piping buttercream, you’ll be subbing out either half of the butter or all of the butter for shortening. This will make it more heat stable and a better piping consistency. When you do this, try to get your hands on high-ratio shortening. It is amazing stuff. The shortening that grocery stores have, just doesn’t hold a candle to it. 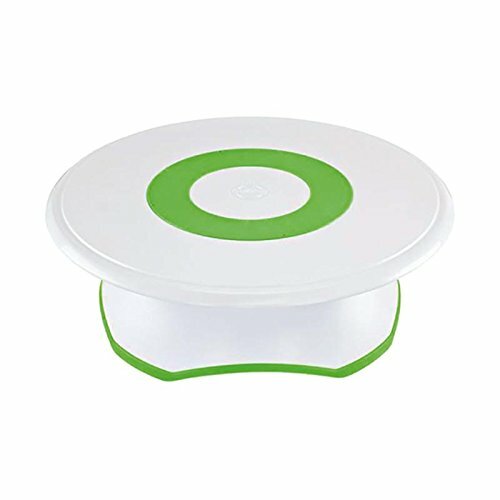 You can get this at some restaurant supply stores or order it online. The only issue with ordering it online is that sometimes the shipping can cost you a bit, plus having it shipped in the heat of the summer doesn’t work real well. I have ordered online though in the spring and it arrived completely fine. Basically, this shortening is super smooth. I hesitated before purchasing a hi-ratio shortening because I kept thinking, how much difference could it really make? Uh, it was mind blowing what a difference it makes. Now use a flat rubber spatula and sort of smash the icing down with it. Stir it around with the spatula as well. You don’t need to whip it up, just stir it by hand and sort of smash down the icing and it helps to get a lot of the bubbles out. I know it sounds weird, but it works for me. Make sure your buttercream isn’t too thick, or too runny for that matter. This isn’t scientific, but I’ve found if the buttercream is a little too thick, when you try to smooth it, you’ll get some bubbles. You can see it here on the manicorn cake I made a while back. I got the icing consistency a little too thick and it would have been better had I added a tad bit more milk or half & half and worked at mixing it with my rubber spatula. Make the icing between the layers, a little thicker consistency than the icing around the cake. This, in addition to letting the cake settle before icing the outside, will keep you from getting those dreaded icing ridges around your cake once you’ve iced it completely. I like the plastic one because it’s tall and if I’m doing a taller cake tier, I don’t have issues. This one isn’t as tall, so if you’ve got a taller cake tier, it might not work for you. The good thing about a metal smoother is that you can heat it up with hot water to help smooth the buttercream. Which leads into the next tip. Now you’ll want to get all your icing on your cake with a large buttercream spatula, then just use the smoother to take off the excess. You’ll notice it sort of pushes up the buttercream to the top. You’ll then just take a small icing spatula and pull those edges into the center. (Tip: You can heat up that small spatula with hot water to help you with that.) 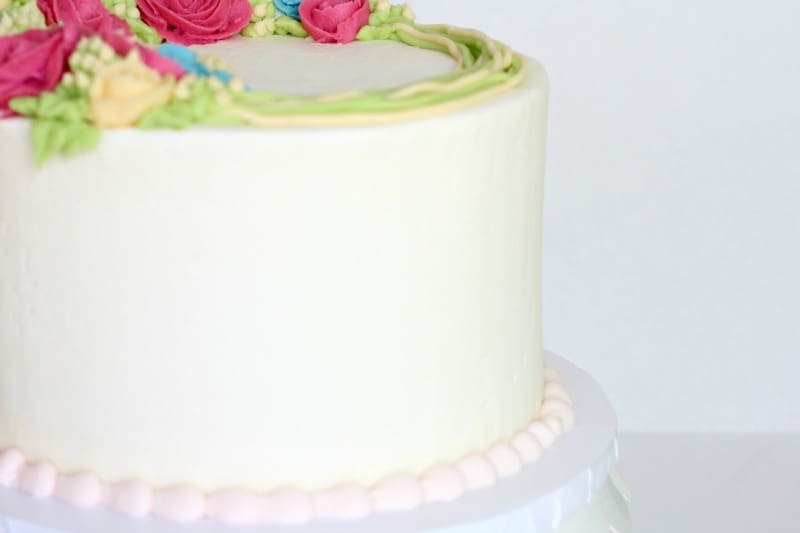 Don’t worry about getting the top of the cake perfect, we’ll talk about how to do that in a later tip. Use boiling water to heat your smoother. Obviously you’ll have to use the metal smoother for this tip. You’ll want your water boiling. Once you’ve iced your cake, just dip your metal smoother into the water, dry it off and then run it around your cake. This does a good job of smoothing out any bubbles. Slow down when smoothing. Don’t try to smooth around your cake super fast. Sometimes that causes more bubbles. Try going around a little slower and see how that works for you. Once your icing is set (and you’ve let it dry if you used the hot water technique) you can try the Viva paper towel method. Now, I will tell you that I do NOT like this method for the sides of cakes. The smoothers work better for me on the sides, but I will use the paper towel method on the top of the cake to smooth. But I used the paper towel trick on the top. You’ll want to use a paper towel that doesn’t have a pattern on it and that’s why most people like Viva paper towels for this technique. Just make sure your icing has crusted over a bit before you use this method. 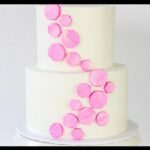 Lay your paper towel on the top of the cake and then use a fondant smoother and just barely smooth over the paper towel. You can use your hand, but that never works out for me. I seem to make dents in the cake if I do that. 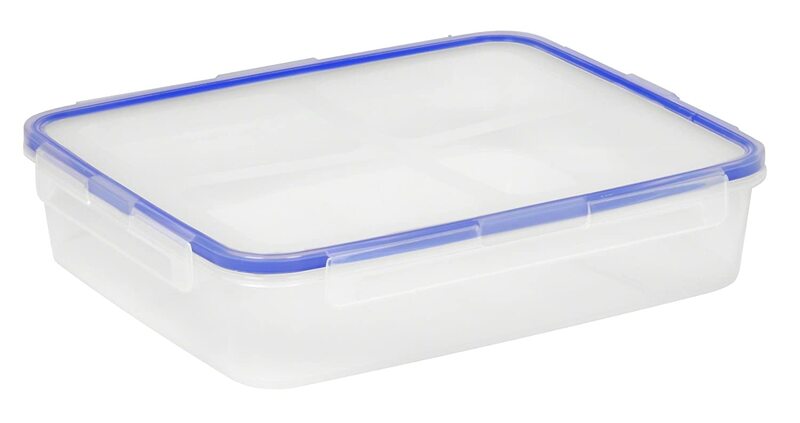 Don’t leave your container of icing uncovered. I know this probably goes without saying, but if you leave it open to air before you spread it on your cake (especially if it’s made with shortening), it’s going to crust and then when you go to stir it or ice your cake, it won’t be smooth. Use a turntable. 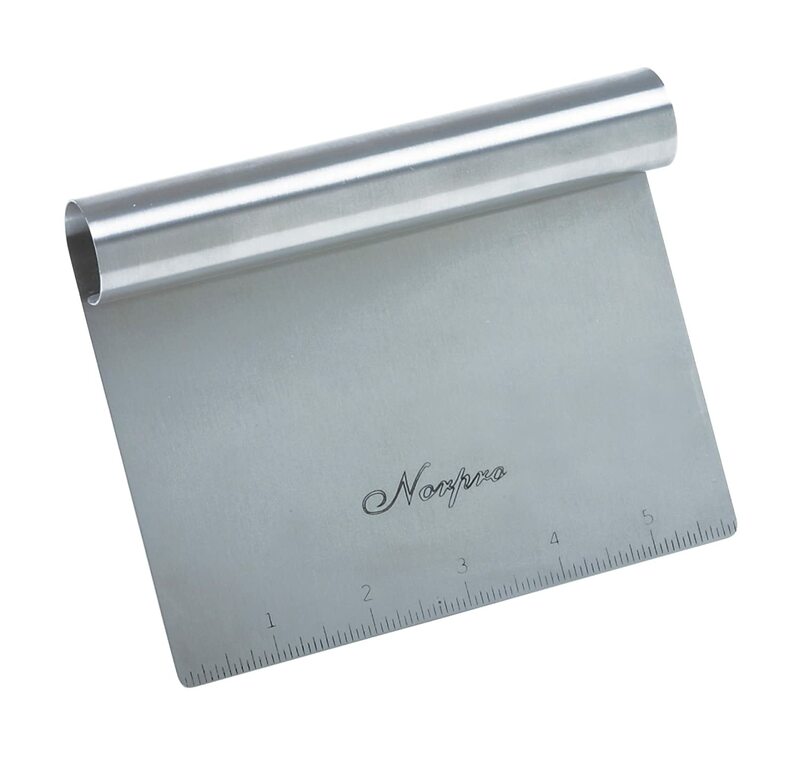 This is the most important tool I use. I could not live without my turn table. I actually have two. 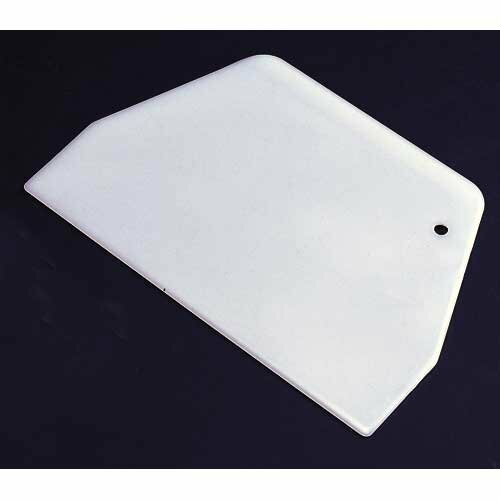 If you’re just starting out and don’t want to spend much, the Wilton turntable below is a good option. Sometimes you can even get a coupon for your local craft store and purchase it there. You can also find it at the link below. I also have this Winco turntable. It’s more heavy duty and spins really smoothly. Mine is similar to this one. 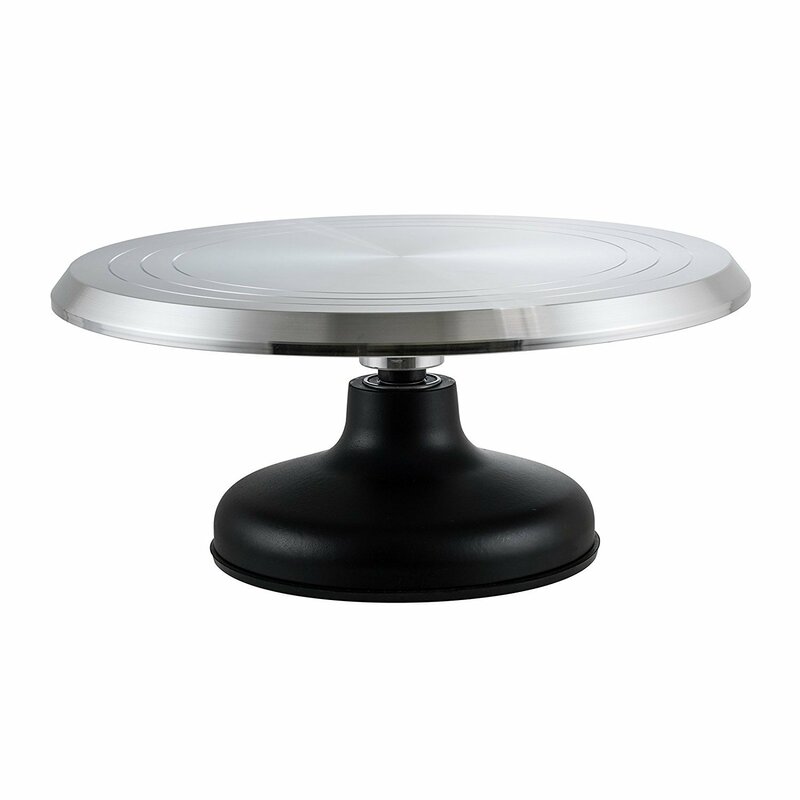 Ateco brand also has some good turntables that I’ve heard great things about. Okay that was a lot and you got through it! Whew! My very last tip for you is to not get too discouraged. The very first cake I made in which I tried to get the buttercream smooth, I got so aggravated that I just stabbed the buttercream spatula right into the top of the cake. I know, I know, not cool. But I know how frustrating it is. 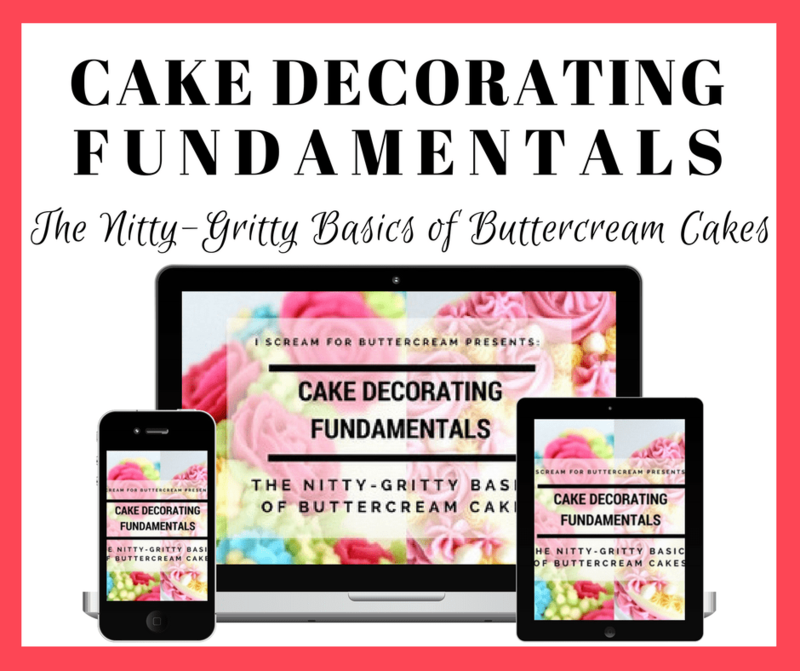 If you found this post useful, there are even more tips with detailed videos, plus my ‘cheater method’ for getting sharp buttercream edges on your cakes, in my buttercream cakes course: Cake Decorating Fundamentals: The Nitty-Gritty Basics of Buttercream Cakes. 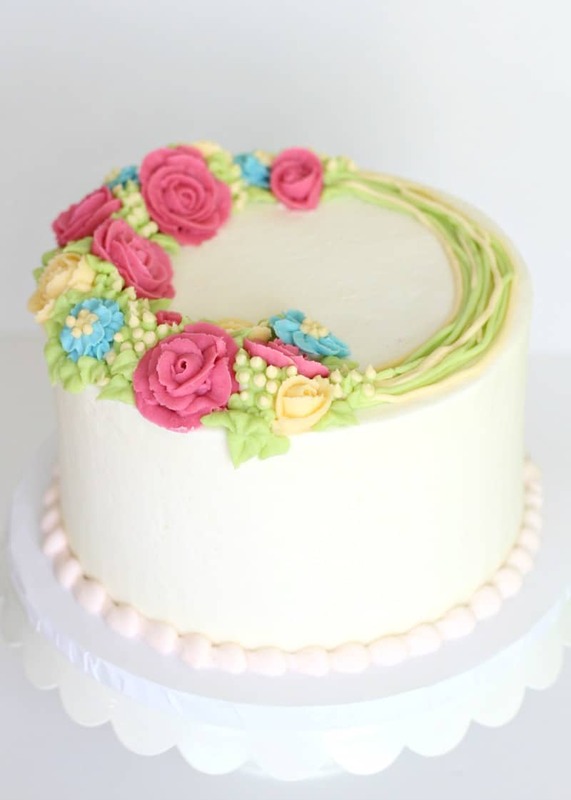 I also go through how to make the smooth buttercream floral wreath cake I’ve been showing you in this post! If you want a sneak peek inside the course, check out the video below. You can also click on the link below the video to get more information about the course. 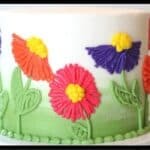 I not only go through the smooth buttercream technique, but many more. We’ll go through five full cake projects by the end of the course. Just click below to read more about it. Okay, do you have any tips to add to this list? Anything that you do that has really helped? I’d love to hear…just shoot me a comment below. And if you’re just hungry for more, you can go here to the blog roll of buttercream recipes. Thank you for the wonderful tips and tricks. Just what I was looking for!